Find the latest Onboarding Gamification articles. 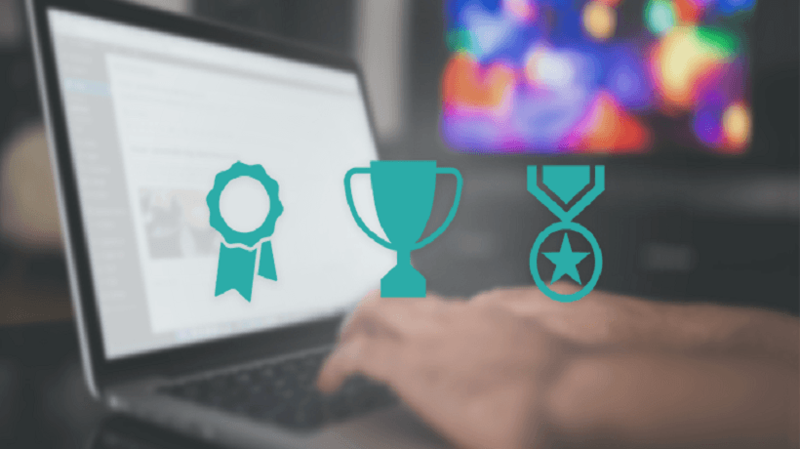 Definition, best practices and trends of Onboarding Gamification from our top eLearning authors. Find out more! 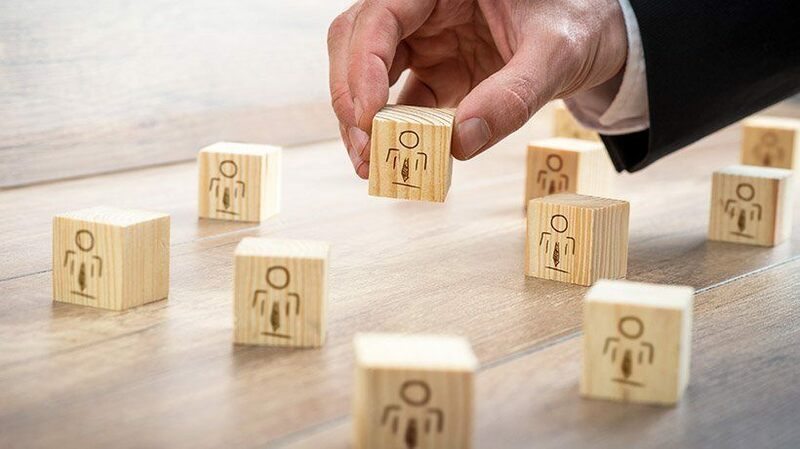 Onboarding processes in many companies can be outdated and could result in the loss of staff's retention due to the disorganized and sometimes unengaging training processes. eLearning can play an important role in creating an engaging and smooth onboarding process for new starters to your business. 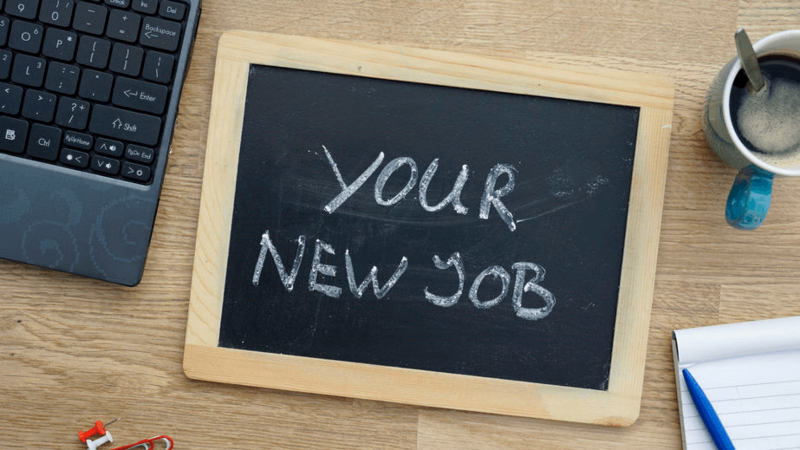 New hire onboarding should be fast and efficient. A process that gets your new employees ready to hit the ground running. With microlearning, it can be all of those things, plus something you've never even considered: fun! The popularity of mobile devices is on the rise. 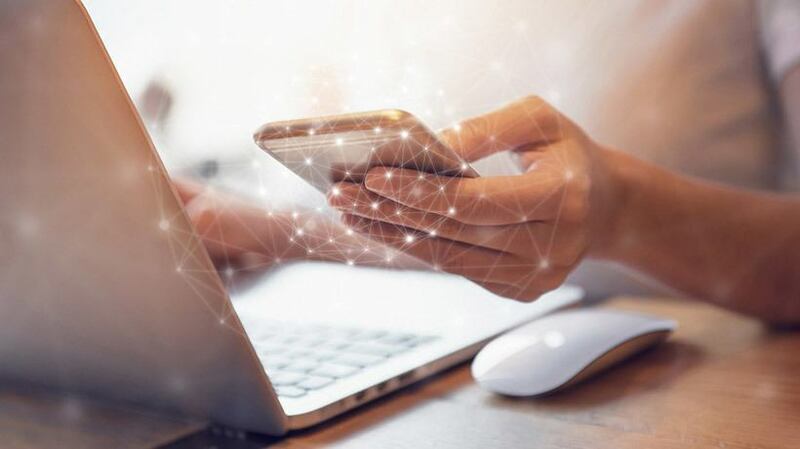 Most organizations are now open to the idea of taking advantage of the increase in smartphone/tablet use in the workplace for eLearning delivery. 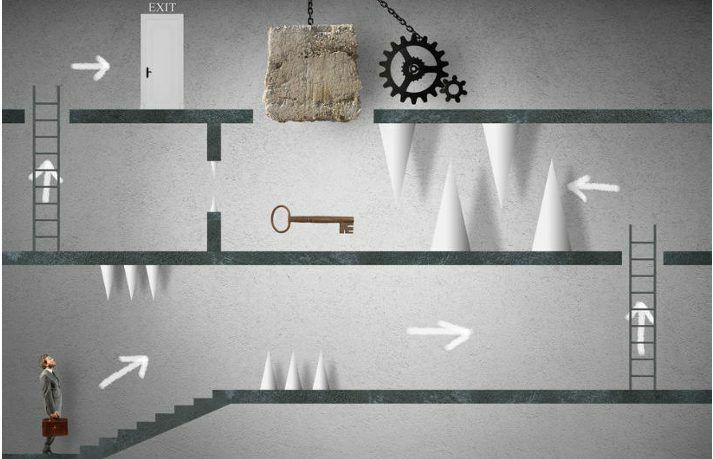 Mobile game-based learning is a powerful amalgam of effective learning and just-in-time delivery. Finding new ways to engage employees during training is no easy feat. What's even more challenging is executing engagement strategies for new employees who are nervous, yet eager to please. 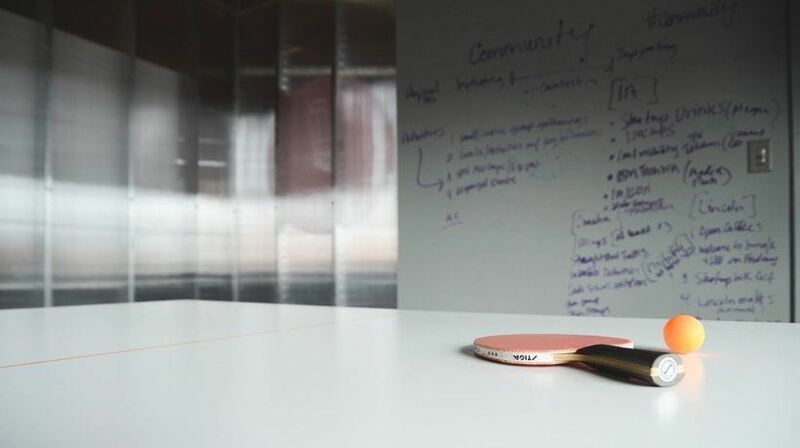 Here are 3 onboarding gamification elements that can ease tension and encourage a fun environment during sales training. 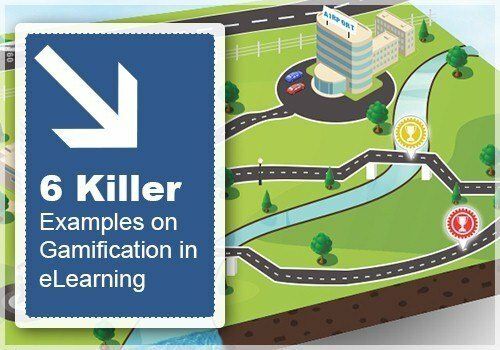 Gamification in eLearning is fast emerging as an effective technique to engage learners. It has found its place under the sun for serious learning (that is, meeting specified learning outcomes). 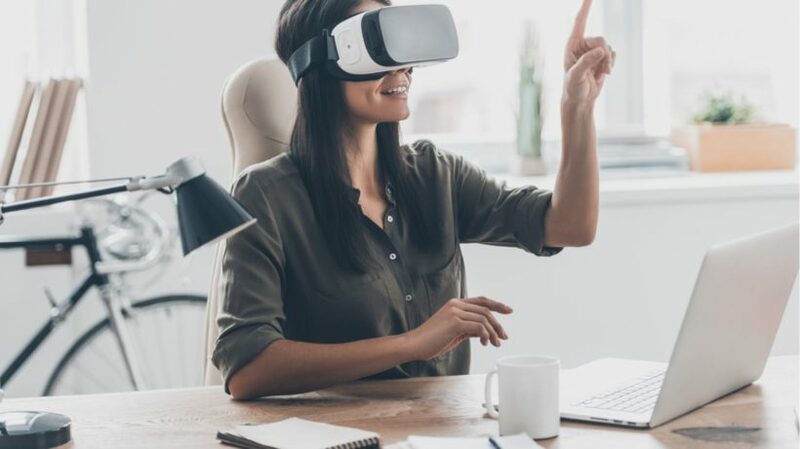 In this article, I will share 6 examples that outline how we have created immersive learning experiences using gamification for varied training needs like induction and onboarding, professional skills enhancement, compliance, soft skills enhancement, and behavioral change programs.